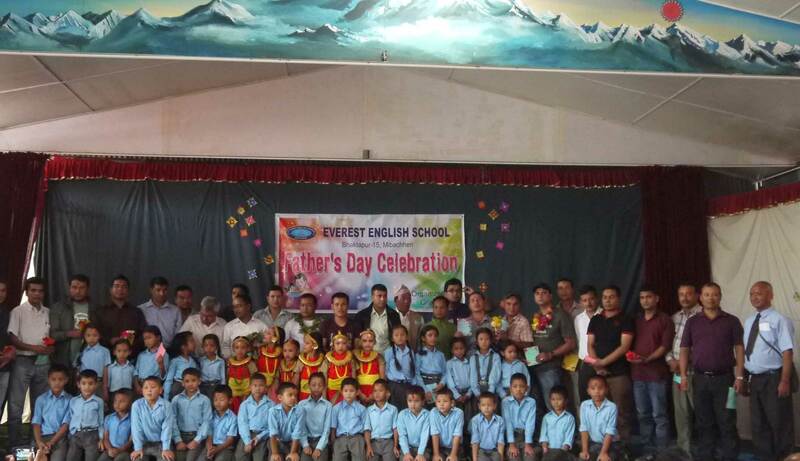 On a special honor to fathers, Grade Two students of Everest School have celebrated Father’s Day 2073 in its premises with great pomp and grandeur. Whatever the words you are used to refer so far that does becomes less in comparison to what you have given to us. We are ever thankful and grateful to you.